يشكل فندق Somerset On Salamanca Hobart بموقعه الممتاز في قلب Hobart CBD نقطة انطلاق ممتازة لاستكشاف هوبارت. يمكن من هنا للضيوف الاستمتاع بسهولة الوصول إلى كل ما تقدمه هذه المدينة النابضة بالحياة. كما يمكن الوصول بسهولة إلى Despard Gallery, The Faerie Shop, Nolan Art Gallery & School. إن حسن الضيافة والخدمات الراقية التي تعرف بها Ascott International تغني تجربتك في Somerset On Salamanca Hobart. يمكن الاستمتاع بمجموعة من الخدمات على أعلى المستويات في الفندق كمثل واي فاي مجاني في جميع الغرف, مكتب الاستقبال على مدار الساعة, مرافق مخصصة لذوي الاحتياجات الخاصة, تسجيل وصول/خروج سريع, واي فاي في المناطق العامة. استمتع بوسائل الراحة الراقية في الغرف أثناء إقامتك هنا. بعض الغرف تتضمن تلفزيون بشاشة مسطحة, غرفة معيشة منفصلة, غرف لغير المدخنين, مكيف هواء, مكتب لمساعدتك على استعادة طاقتك بعد يوم طويل. يقدم الفندق خدمات رائعة كمثل تدليك لمساعدتك على الاسترخاء بعد نهار طويل من النشاط والتجوال في المدينة. إن كنت تتطلع إلى إقامة مريحة وهادئة في هوبارت، فستجد في Somerset On Salamanca Hobart بيتك الثاني. Very good position, and spacious rooms. Let down by tired bathrooms in need of a deep clean, smelly drains and shower pipes that emitted a banshee howl as they vibrated in the wall when you tried to shower. Too many stains in carpets and on furniture at this price level. Double bed actually two single mattresses with a top pad. Location, large room, balcony with water views,good stereo & every thing we needed. The suites provide packing areas for the guests but they always fully occupied. But it seems that the suites are not so fully booked. Indeed, We can park our car up to the hotel’s parking spaces but it’s not so convenient . I suggest the suite management can provide a notice card for the guest to put in the car so that they can clarify the cars which have parked in the suite are their guests. Shower in suite could be improved; other facilities are great. We had a very nice stay with our 2 small kids there for a couple of nights. The staff was friendly and helpful, the location of the hotel is great, not sure it could be better! If I had to criticize, the bathroom though wasn’t super clean and the plates/cuttlery are minimal even though we had asked and paid for an extra bed, so an extra person. But globally we loved our stay and highly recommend the any traveler. Located near good restaurants and Salamanca Market on Saturday. Bathroom can be a little cold, would be good if there is a heat light or heater. Good morning Dorothy, Thank you for leaving your feedback via Agoda. 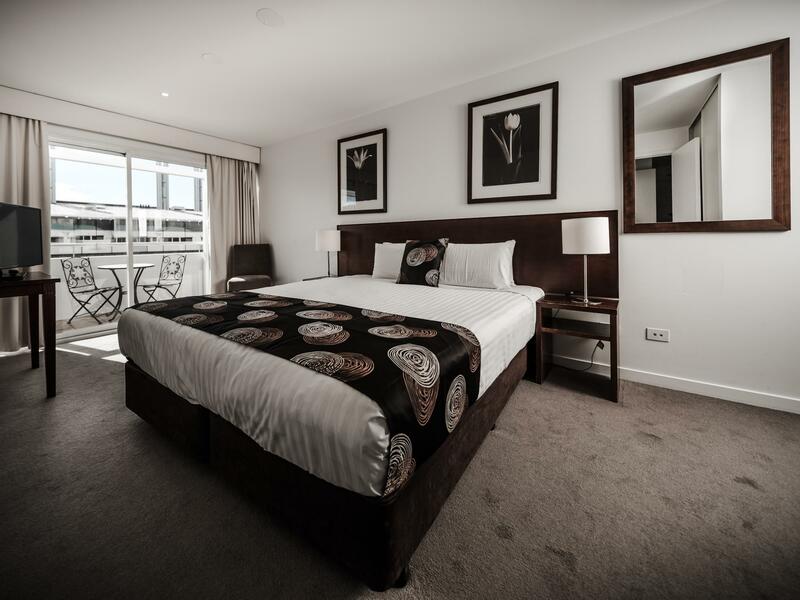 We are pleased to see our facilities could accommodate you well throughout your stay and do hope we can welcome you and your family back on their next trip to Hobart. Kind Regards, James - Acting Guest Service Manager. Perfume used in room. I dislike that. Washing machine stained clothes. The shower was difficult to use without flooding the entire bathroom - poor design. Good morning Timothy, I do apologise you had a disappointing stay with us most recently at Somerset on Salamanca. 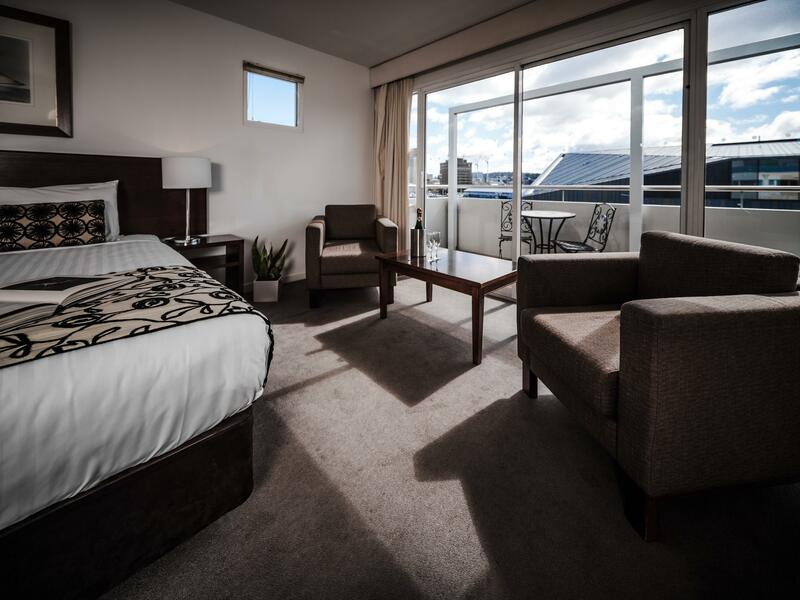 I do hope on your next trip to Hobart we can welcome you back again, giving us the opportunity to raise your stay experience. Kind Regards, James - Acting Guest Service Manager. Good morning Mandy and thank you for sharing your feedback via Agoda. We love to hear our guests have had such a lovely time in Hobart and were able to venture out and visit some of the spectacular spots around the city! I look forward to welcoming you back again on your next trip to the Apple Isle. Kind Regards, James - Assistant Guest Service Manager. Good morning Sek, Thank you for leaving such great feedback! 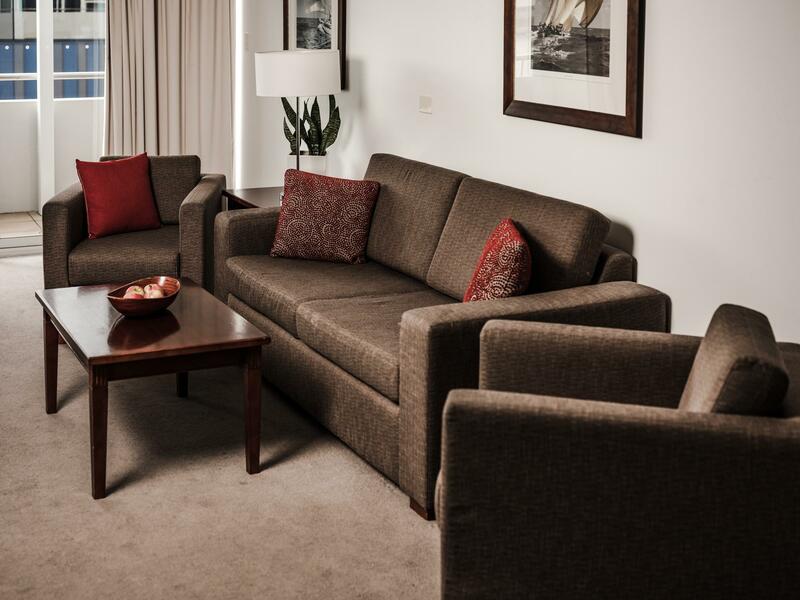 We certainly appreciate your comments and we were able to accommodate you comfortably throughout your time in Hobart. We look forward to welcoming you back again on your next trip. Kind Regards, James - Assistant Guest Service Manager. Nice stay! Value for money. 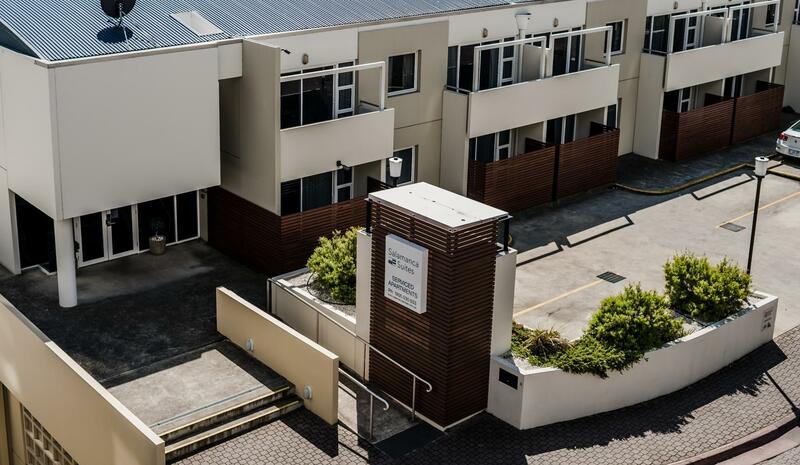 Very comfortable, close to great restaurants and other Hobart attractions!